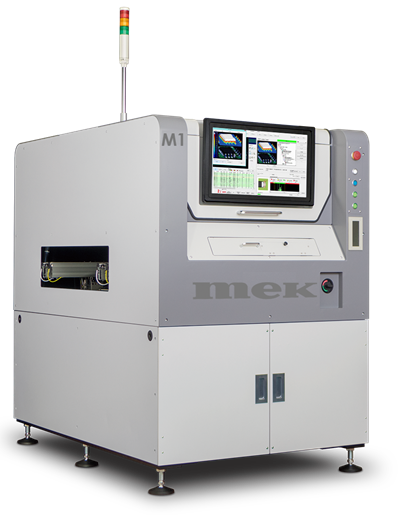 The ISO-Spector M1A is the new flagship full 3D AOI system by Mek. It features the electronics industry’s highest hardware specifications and introduces an exceptionally convenient fast automatic programming method while achieving production ready inspection results with very short cycle times. The ISO-Spector M1A has a massive field of view (FoV) of 69 x 69mm (2.72” x 2.72”) and a 25 Mega pixels camera with advanced lens optics. Multiple Moiré fringe projections, multi-color multi-angle light sources and multiple side view camera’s. These hardware features ensure accurate height/volume measurements on component body’s, solder joints, leads, pins and any other object types up to 25mm’s (1”). The programming of the ISO-Spector M1A is exceptionally easy and programmer-independent. This means that the inspection results are the same when programmed by a beginner or by an expert. This is because of the AI (Artificial Intelligence) that learns the production process values of assembled and reflowed PCB’s then recognizes defects based on hundreds of preset parameters. This applies especially to solder joints, which are typically the most difficult and time consuming to program in AOI’s. The large FoV combined with an industrial grade computer, ensure short cycle times even when fully utilized including foreign material detection across the complete printed circuit board area. The side cameras are designated to support solder joint inspection and other areas for inspection which are not visible to the main camera. 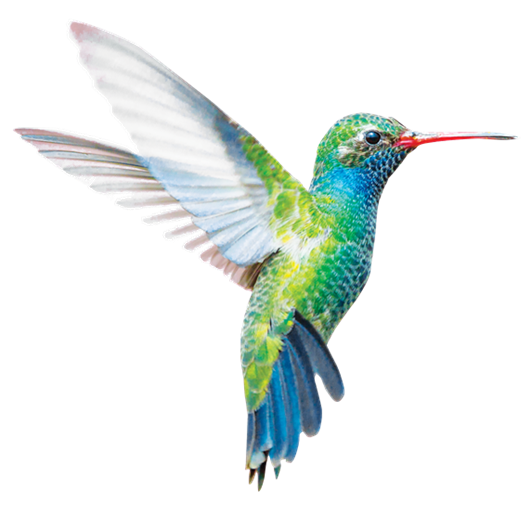 Programming is possible offline and is interchangeable between multiple systems. The ISO-Spector integrates fully with the FIBER system for classification, repair, traceability and SPC.